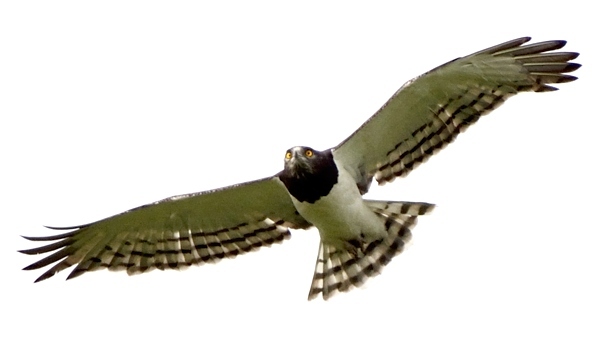 The black-chested snake-eagle is widespread and common, usually in bushed or treed grassland. 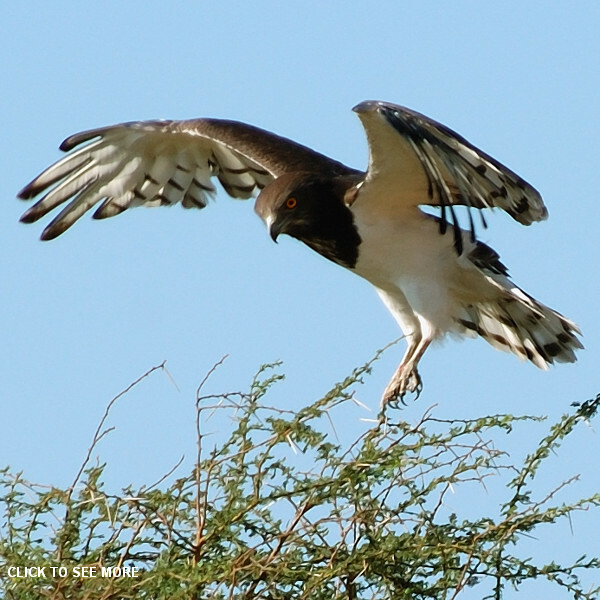 These birds were seen at Mwiba (3-18) and Yaida Valley (10-06). Juveniles and immatures are included in the slideshow; click the photo above to see the slideshow.